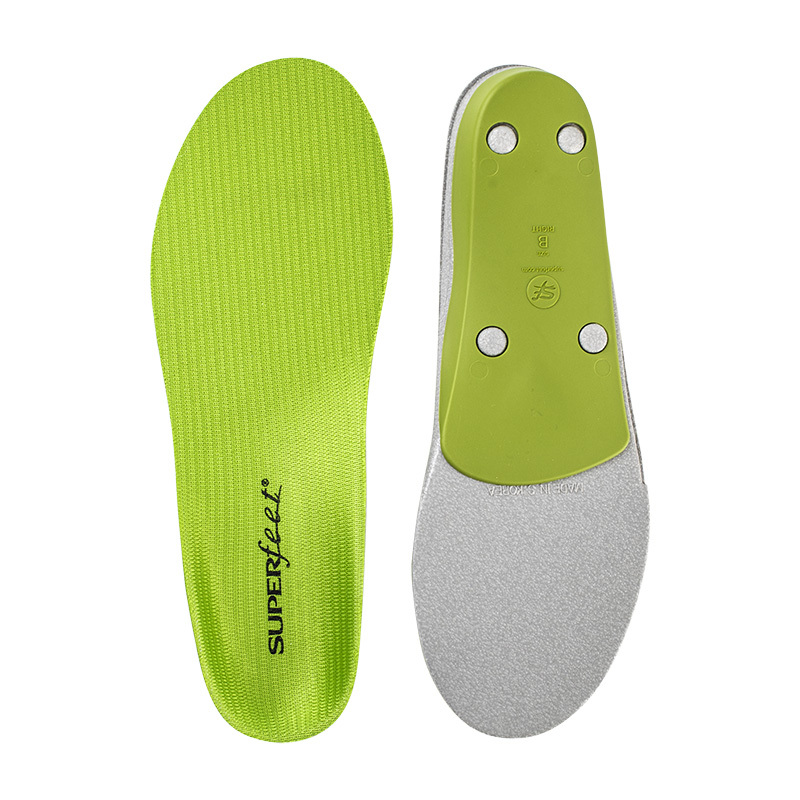 I've been using Superfeet insoles for years so the product was exactly what I expected; the price was great, delivery very quick. 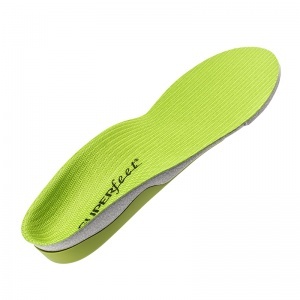 I have found these insoles have helped the pain I have been experiencing on the ball of my foot. It has not resolved the problem but at least I have been able to do some walking again with my local group. I bought these insoles as I had plantar fasciitis and wow what a difference. Great service also. 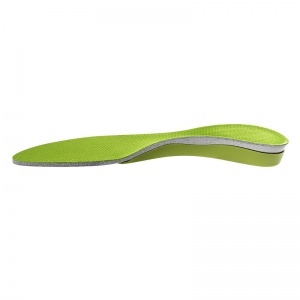 Best insoles I’ve found to give support and relieve heel pain. Most excellent product an investment into my health. Inexpensive. My foot problems are greatly improved, as are my knees. 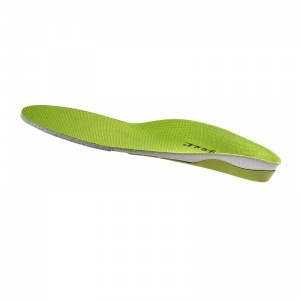 I would strongly recommend these insoles. So not wait till you have severe foot and knee pain. Invest in your health now. I wish I had these earlier, hardly any discomfort now in my heel, and it has only been a week. Last week I could barely walk as couldn't put my heel down. Improving daily, thank you. Will purchase again. Excellent insole orthotic. These insoles have transformed the comfort of my shoes. Perfect fit in the shoe straight out of the box.